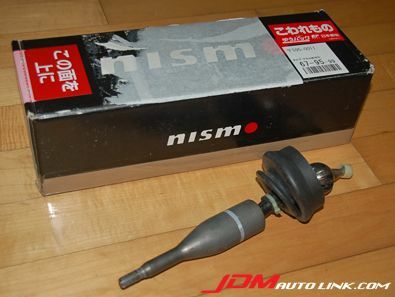 We have a mint condition NISMO Solid Short Shifter for the Nissan Skyline R34 GTT (ER34). This is a drop-in application that effectively reduces the stroke by 10% between gears while also `solidly` engaging in gears. 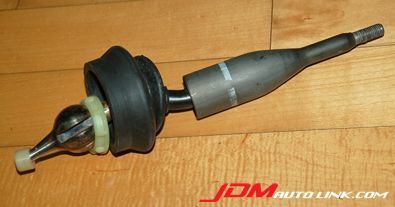 Email us at sales@jdmautolink.com for prices if you are interested in this product.